I'm a Google Glass owner and I've had my share of ups and downs with my $1500 curiosity purchase. Mom says I look like I'm scratching my head when I'm using Glass and my photos and videos are shot and shared fast and furiously, but they're all pretty bad. I also spend inordinate amounts of time sending the wrong things to wrong people because a tiny tap to the side of my head engages my Glass. Still, it's a must have status symbol for all geeks and a thrilling window into the future. While Google Glass may be the glam glass queen of the moment, it's far from the only game in town. Two types of glass-like headware are making the scene. 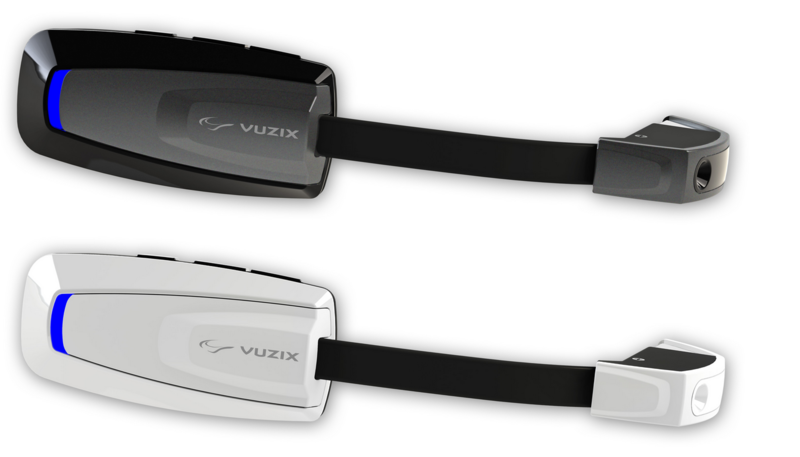 The Vuzix m100, and Recon's Jet, like Google Glass, offer hands-free access to information you might otherwise use your mobile phone for, delivering that information to a corner of your viewing field. 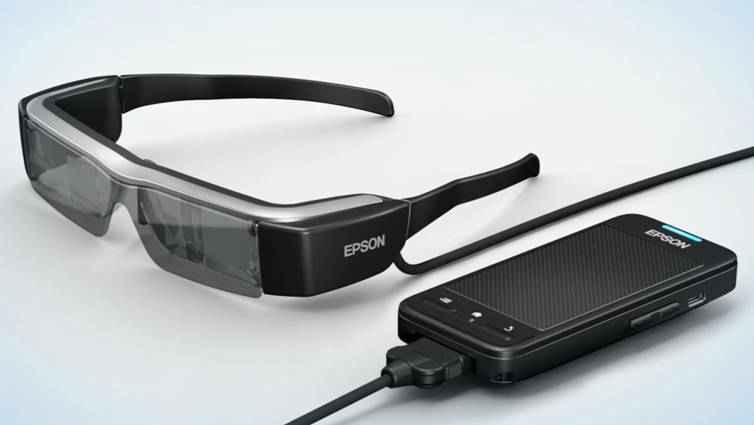 Others like Meta, Epson and Lumus are meant to layer the virtual world atop your view of the physical world. Meta Pro glasses look more like turn of the century aviator glasses than Google Glass, but Meta Pro can turn the virtual world into silly putty. Put them on your head and you can see a full world where you can manipulate objects in virtual space with your "real" hands... pulling, tugging, tapping and stretching. Imagine seeing your full notebook or tablet PC in front of your own eyes through glasses. One of the company's big ideas is to create a 3D virtual user interface so that you can type or click icons that appear to your eyes only, like a keyboard on a table top or on your own lap. Pre-orders are available now for $3,000 with shipments expected later this year. Yes, 3D stands for dollar as well as dimensions and the Meta Pro glasses ship with a supplemental computer processing pack. The Moverio glasses are for sale today and while its original implementation focused on factory and training, new applications make it a solid gamer and entertainment experience, too. 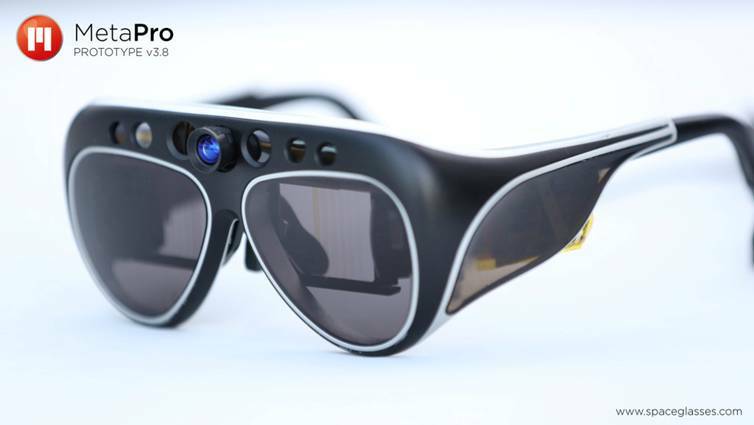 Moverio looks like a sunglass version of Google Glass and it comes with an iPhone-sized power pack unit to add processing power. Moverio has a transparent screen that can recognize the world in front of you and then overlay information atop of it. This makes it a great training app/factory tool where you can be looking at an object and getting more information about it. 3D game developers are loving Moverio too, because you can play a game just by moving your eyes. The new BT-200 has a bright display and is lighter than its first generation predecessor. The pre-order price is $700. My hunch is that Moverio will be more useful to training and enterprise than entertainment until 3D gaming really goes mainstream. But with Dolby sound, Bluetooth, motion tracking, WiFi, two front facing cameras and an easy to use power-pack with an SD card reader and tablets, it packs serious power on your head. 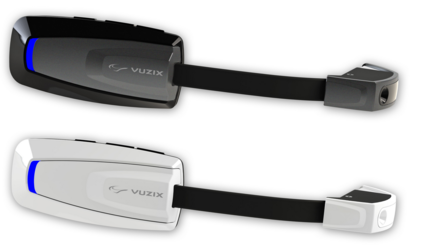 Vuzix has been involved in augmented reality and display headware longer than Google. The popular M100, designed for early adopters, is probably the closest approximation to the popular Google Glass in both looks and behavior. They edge out Glass with a brighter, larger display, built in GPS and a few other big differentiators, like onboard memory. For the consumer, they focus on providing a true Android phone look-alike interface right on your glasses. Connected via Bluetooth to your phone, the M100 projects an Android based phone image. A mature suite of apps can work with your calendar and make phone calls. A built in HD display camera takes and shares photos and videos. Because it's Android based, the display is very familiar; it's like looking at a 5 inch Android screen. Hand gestures control your navigation through Vuzix's Android world. 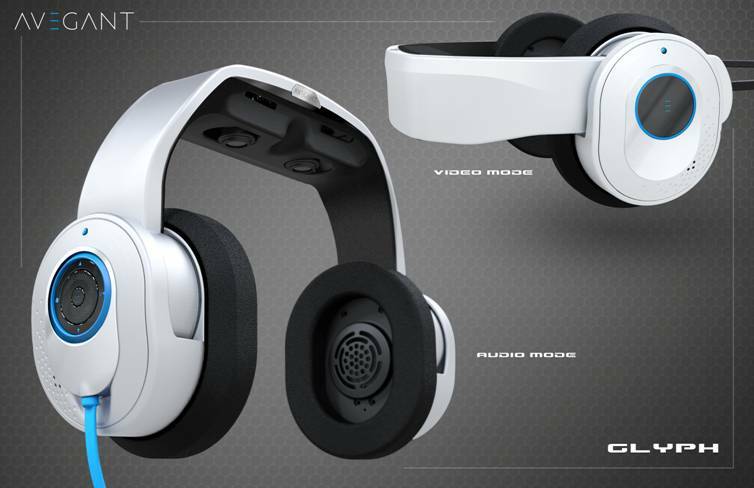 Avegant Glyph is a headset built for immersive entertainment. Unlike the others, it's not a see through experience to the rest of the world, nor does it have a built in camera. 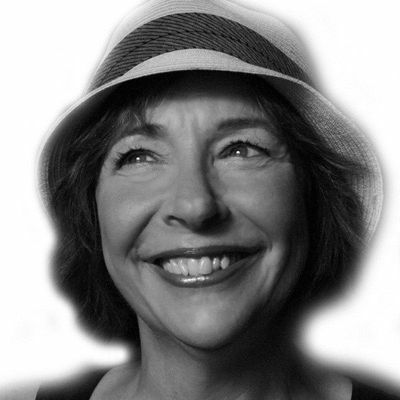 Instead, Glyph is banking on ultra realistic entertainment experiences. Hence, the somewhat bulky noise cancellation headsets and the special drop down visor display make it great for entertainment cocooning. Unlike the competition, it uses a mirrored technology that delivers the image direct to the eye's retina. The result is a large bright image hovering in front of you. You look a little weird with the flip down display, but the bulky headphone promises a really immersive display. The least expensive of the bunch, the planned cost is $499 and it launched on Kickstarter. Recon Labs offers a different kind of wearable headset aimed at the sports/active lifestyle enthusiast. 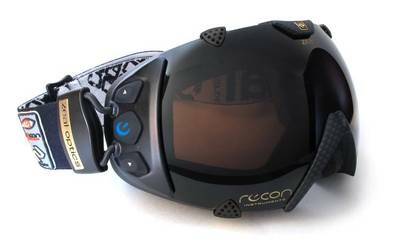 The first recon heads-up displays were used for skiers to offer them information in real time as they skied: vertical feet descended, speed, buddy tracking and navigation. Now they've introduced the Jet for more all purpose use: biking, boarding, trekking and more. The Jet is filled with sensors that give feedback on everything from the elevation gained to mileage covered. Its Bluetooth and WiFi let it act as a phone or music player, and it connects to a variety of third party fitness monitors. Like Glass, a swipe of the finger will tell you what you need to know and then let you share your progress with the world via built in communication. The unit will cost $600 and is shipping this spring. 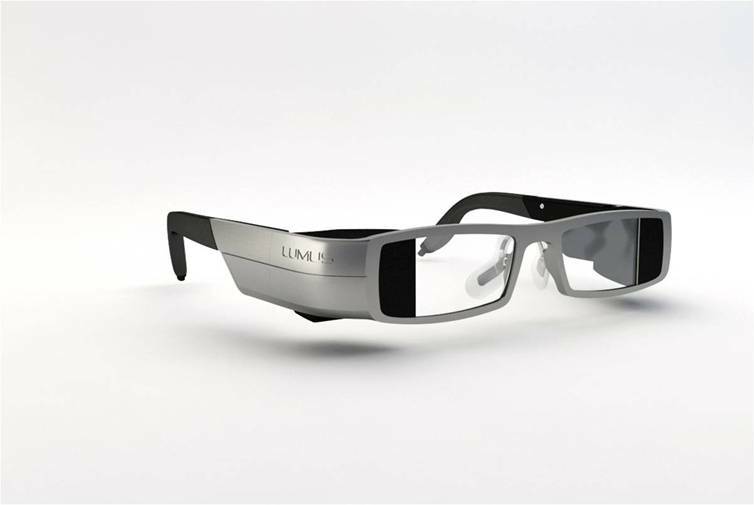 If your idea of augmented reality is the quantified self, these are the glasses you'll want. The Lumus DK40 glasses win points for comfort and image quality. They also provide a "see through" experience. That is you can see the real world through your glasses at the same time that you're viewing an overlay of an augmented world. Lumus uses embedded reflective prisms as part of a coating on the lens and had its early start in military and enterprise applications. Now it's making its foray into the consumer world as a stylish competitor to Google Glass. One of the main differentiators is that the smarts for the Lumus are all on the right side of the glasses rather than in the lens, and the display offers a tad more resolution. It also includes things like accelerometers and compass sensors to help keep your views oriented. The world of wearable fashion will be on display at the FashionWare exhibition during the Augmented World Expo on Wednesday May 28, 2014 and Thursday May 29, 2014 at the Santa Clara Convention Center in Santa Clara, CA. Also, see high tech meet high fashion at Living in Digital Times' augmented reality FashionWare show on the evening of May 28, 2014.